Welcome! 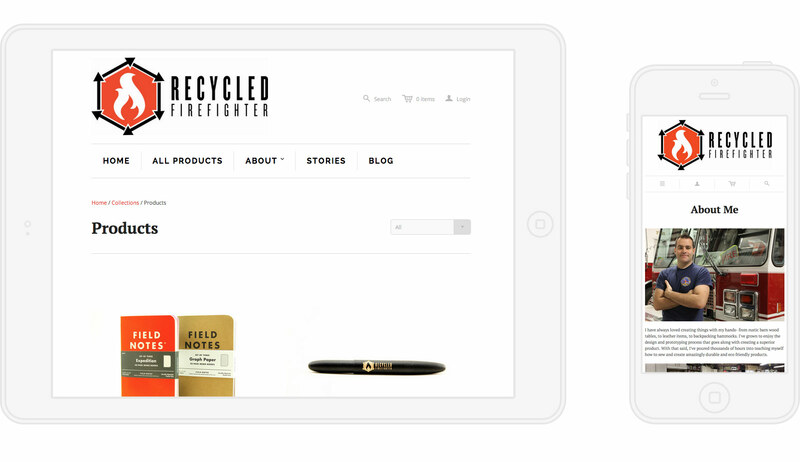 Thanks for taking the time to look through my project with Recycled Firefighter! Recycled Firefighter is a labor of love for myself. After all it was started by my twin brother and all! Even though Jake is my brother, I still approach this project professionally. Jake needed a memorable brand to build his business on, as well as an Ecommerce website that would help him sell more products and in turn make him more money. I worked with Jake on a brand that communicated clearly and also resonated with his target audience. A great byproduct of a strong brand is the fact that we've grown our Instagram following from 200 people all the way to over 22,000. That's all in about 4 months. Once the brand was complete I started on the Ecommerce store design. I chose to go with Shopify for the store, and it's made all the difference in the world. 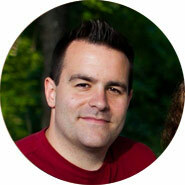 I'm a certified Shopify Partner, and truly believe in the Shopify system. The website takes advantage of quite a few ways to increase sales. I've setup a coupon system that asks for an email in exchange for the users email, which has allowed us to build our email list to 8,000 emails in 6 months. There are hundreds of small and large things that I've done with Recycled Firefighter that has allowed the tremendous growth of 1,000%! All these lessons were hard won, but now in my repertoire for my future clients. 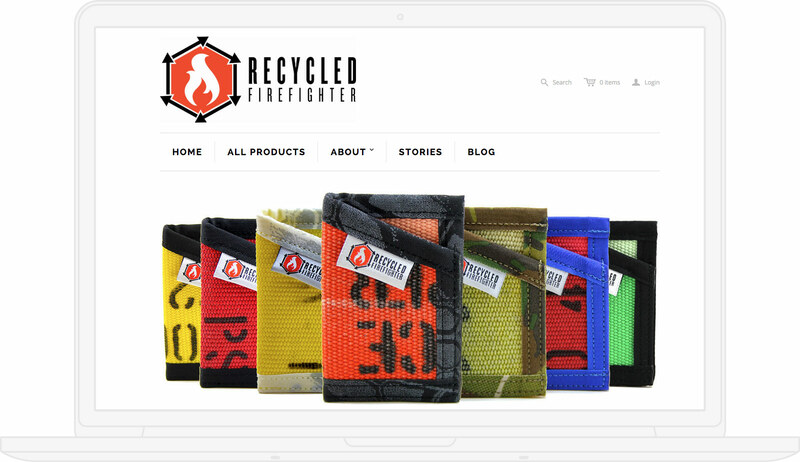 Do you want your business to grow by 1,000% like Recycled Firefighter?